A boater's dream! 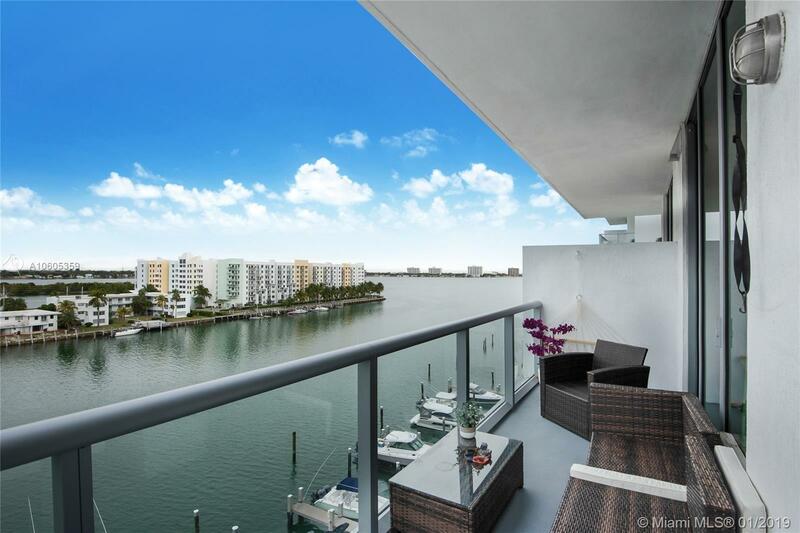 Fantastic opportunity to own the perfect spot in a boutique luxury building directly on the bay. Featuring 2 bedrooms and 2.5 bathrooms. Master bedroom features ample walk-in closet, spacious modern European kitchen with s/s appliances, quartz counter top, high ceilings, ample closet space and great interior flow through designed. Washer/Dryer in unit. Eloquence has the ideal living experience with its private marina, tennis court, basketball court, pool, Jacuzzi and fully equipped gym. Perfect location, you are only minutes away from the beach, Midtown, Downtown and Brickell.